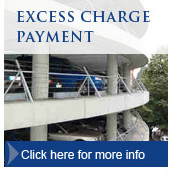 Prime Parking Limited offers and manage parking permit schemes for our own car parks as well as our clients. These permits are available to purchase on-line. 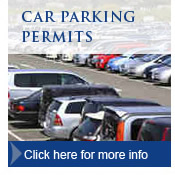 This Permit Application System allows the convenient purchase of car park permits on-line or via post. Single permits may be purchased for individuals or companies may arrange block purchases. 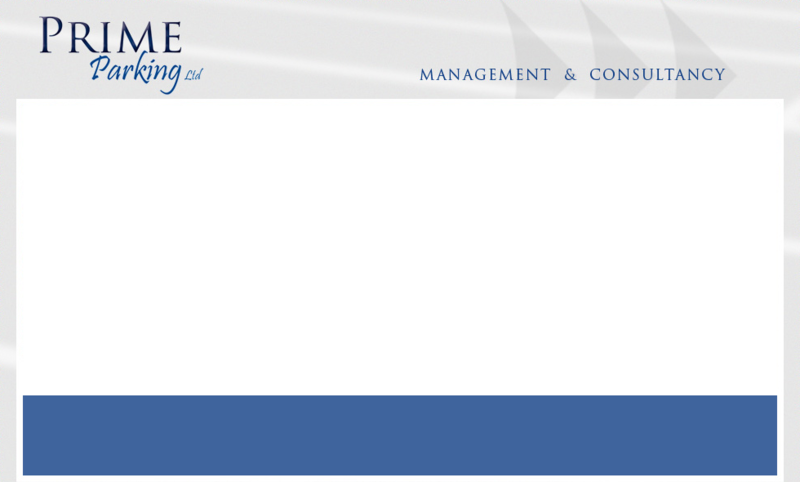 call an advisor on 01892 740827 during office hours.